Is dental visit a scary thought for you? 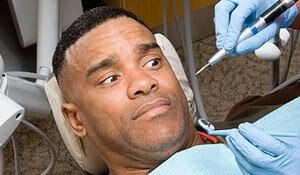 Getting nervous at a dental clinic is one of the main reasons why people hesitate to go for a routine dental check up. Studies have revealed that about one third of US population neglect minor dental problems due to dental fear. This attributes to increasing poor oral health in the population.